Join us to create your own, one-of-a-kind acrylic pet portrait on canvas, done in a colorful style inspired by American Pop Artist Andy Warhol. No artistic experience is necessary! We begin with a short lesson about painting techniques with 3 different brush types. Then, we'll walk you through each step of the process - from transferring your pet's image to the canvas with graphite, to painting the background, to painting the main features of your pet, to the final finishing details. We will use vibrant, non-toxic acrylic paints. All art materials and light refreshments will be provided. Back by popular demand! Suszi McFadden of Fuzzy Beastie Photography is ready to take beautiful spring photos with you and your fuzzy beastie(s). You'll receive two (2) photographer's choice images suitable for sharing on social media, and have the opportunity to purchase additional digital images (as well as prints, enlargements, gifts, and framed pieces) should you so desire. You will love these photos! And the best part is that a portion of your fee is going directly to Silicon Valley Pet Project and Pup Plaza – so you will be spreading the love to pups in need. $60 per 20 minute session. Advance registration required. Kittens at Pup Plaza?! Yes, these little cuties are coming in to charm everyone in search of loving homes. It's kitten season, and we have lots of kittens in foster care. Come meet some of our adoptable kittens, and chat about how you can support our mission during kitten season. Drop by Pup Plaza to join the fun, support our kittens, make a blanket, and bring a gift for the newborns. Click here for more information. Join us for a different kind of book club! 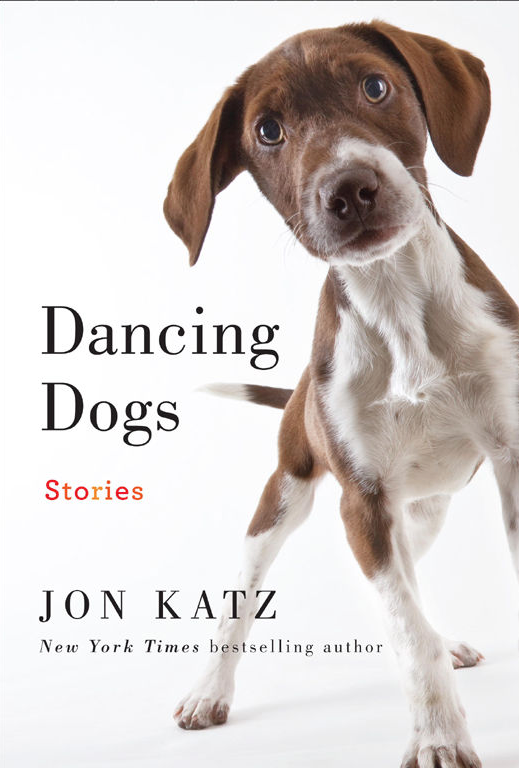 We'll meet, socialize and share our favorite books about (and our love for), what else, dogs! We'll pick a book for April and each month. You'll love Pup Plaza too - see you there! April's Book of the Month is: You Had Me at Woof!